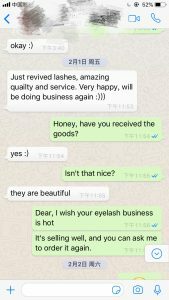 Nowadays, many customers ask about our company’s 25mm mink strip lashes and 3d mink lashes. 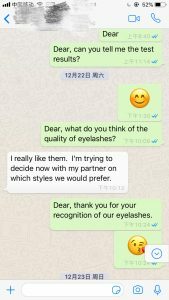 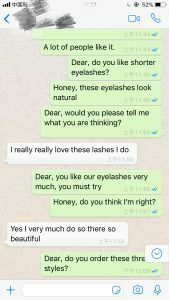 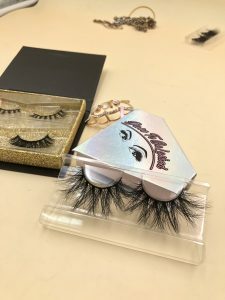 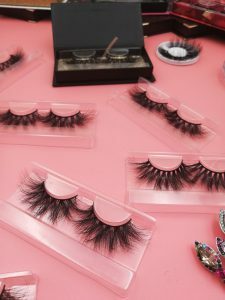 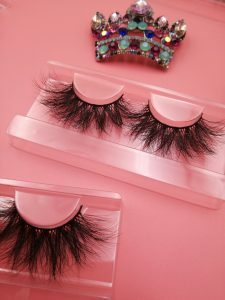 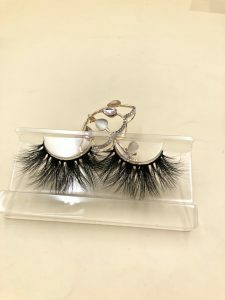 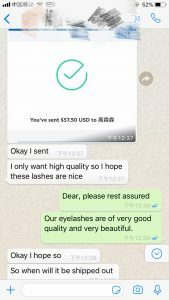 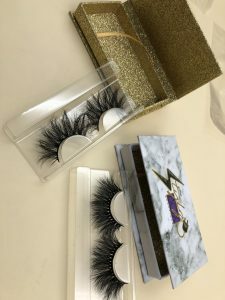 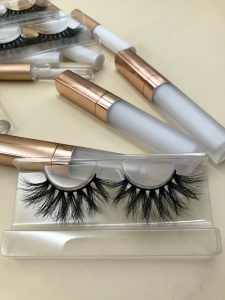 Customers feel that our company’s 25mm mink eyelashes and 3D mink eyelashes are very beautiful, and we trust us very much. 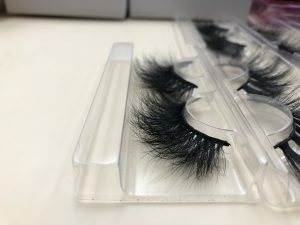 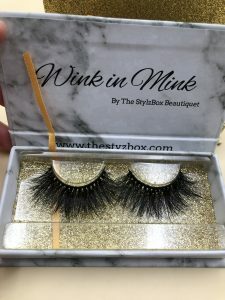 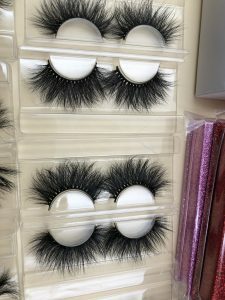 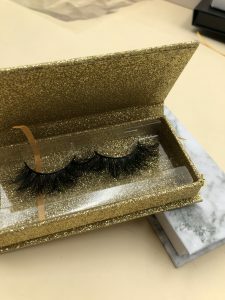 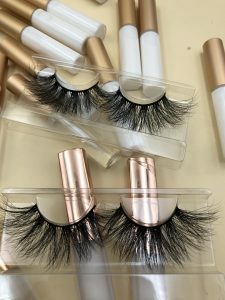 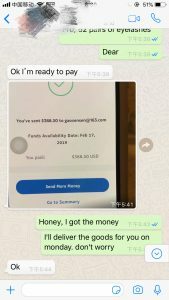 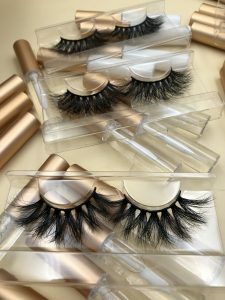 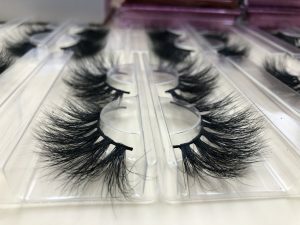 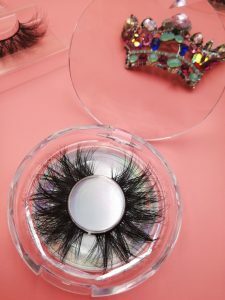 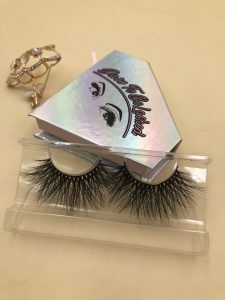 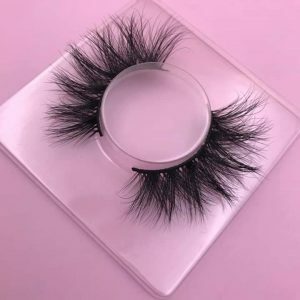 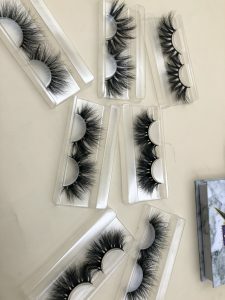 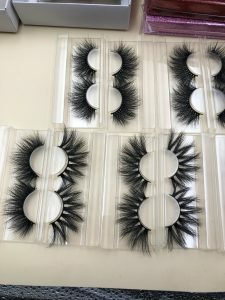 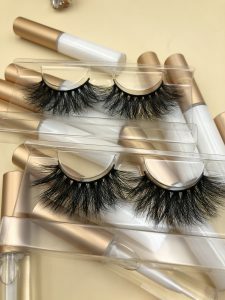 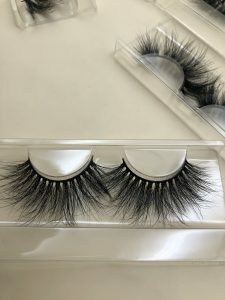 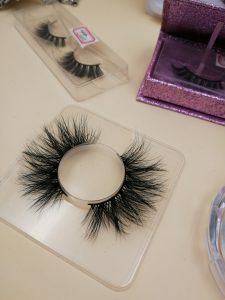 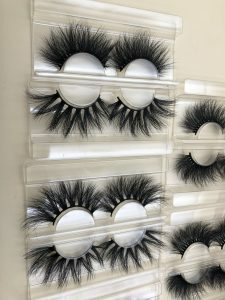 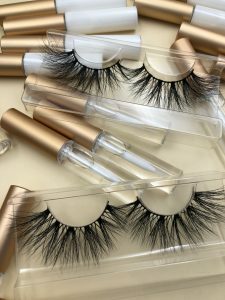 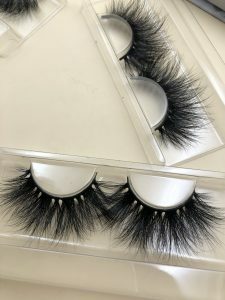 Order our 25mm mink lashes and 3D mink eyelashes, we all recommend that customers buy a small amount of eyelashes to test the quality of eyelashes. 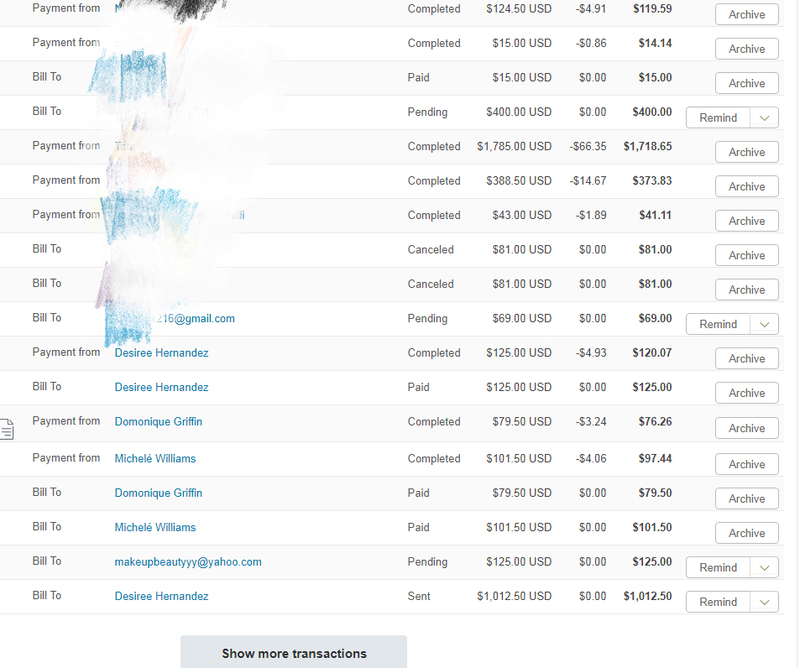 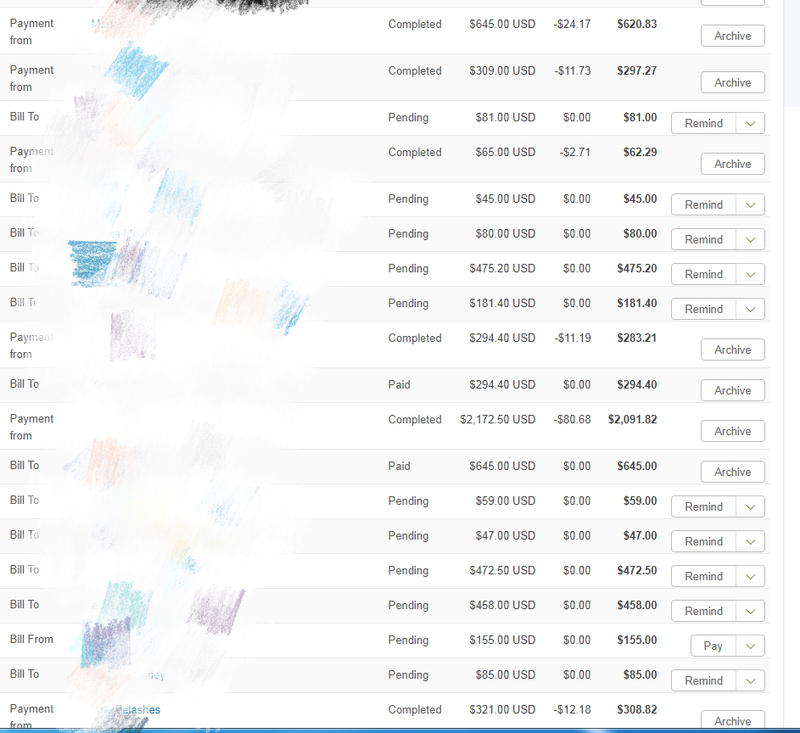 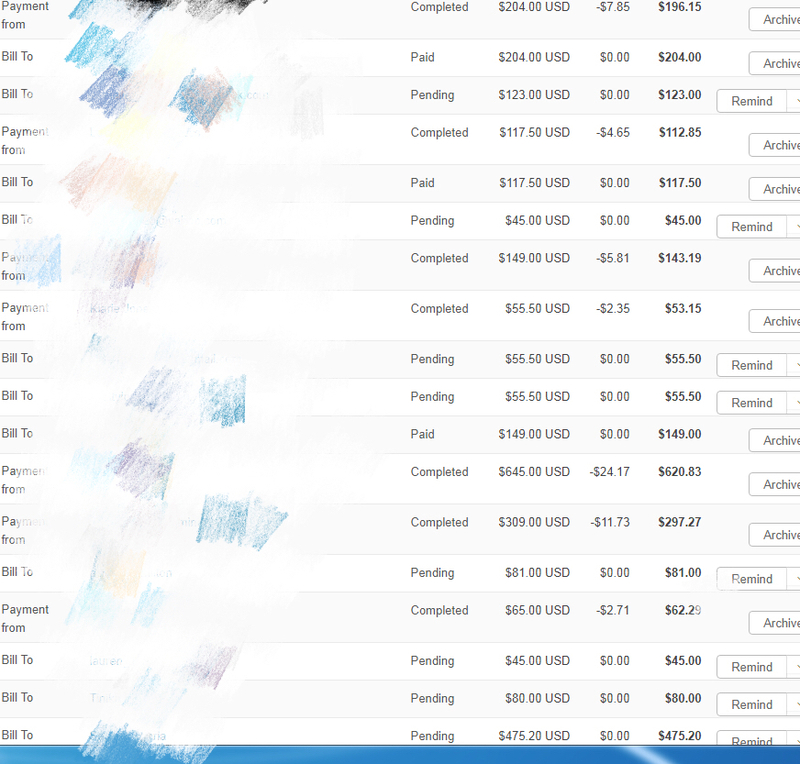 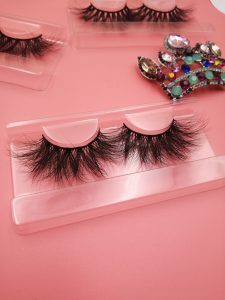 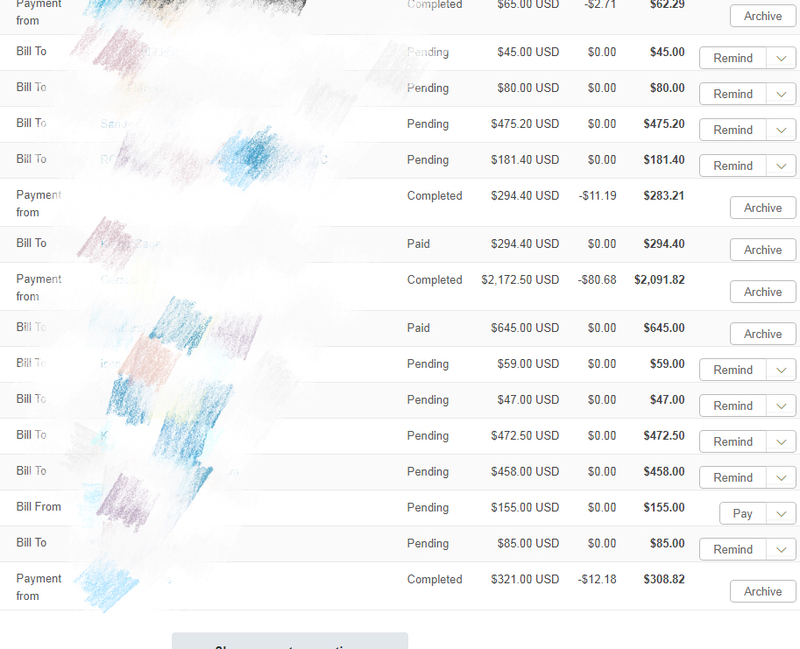 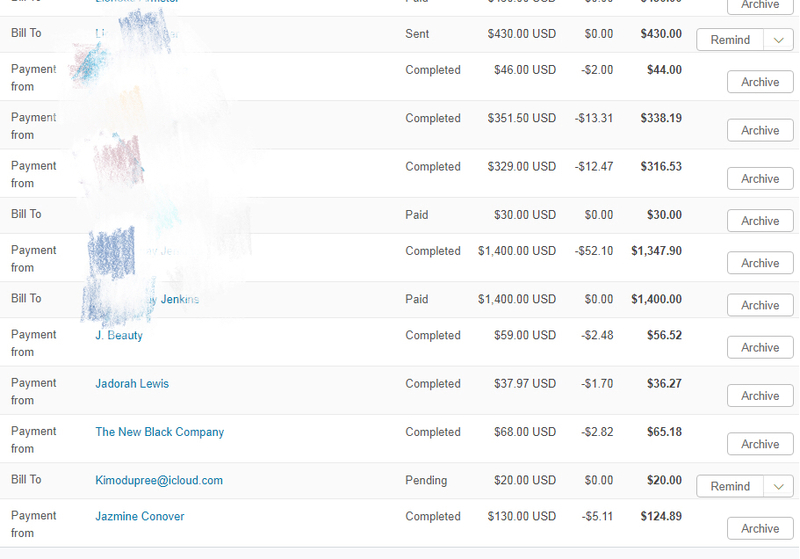 We have many old customers repurchasing our 25mm mink eyelashes and 3D mink eyelashes every day.